This past month we completed a campaign series of videos for the Boy Scouts of America, and what we learned most is that if challenged by budget and location conditions, you will always walk away a better storyteller and filmmaker, oh and also an editor. Shooting from the hip has never been harder, but the process of doing has never been more fun. Our journey started earlier this year filming in Dallas, then Oklahoma and from there, literally coast to coast. Along the way, we met some extremely encouraging and inspirational people. Looking back on all the interviewees, they really all have a passion for kids and preserving the family values that the scouting organization promotes. Our process was to research and find people and stories from different parts of the US and do our best to communicate why they do what they do, and how it has impacted them and others. 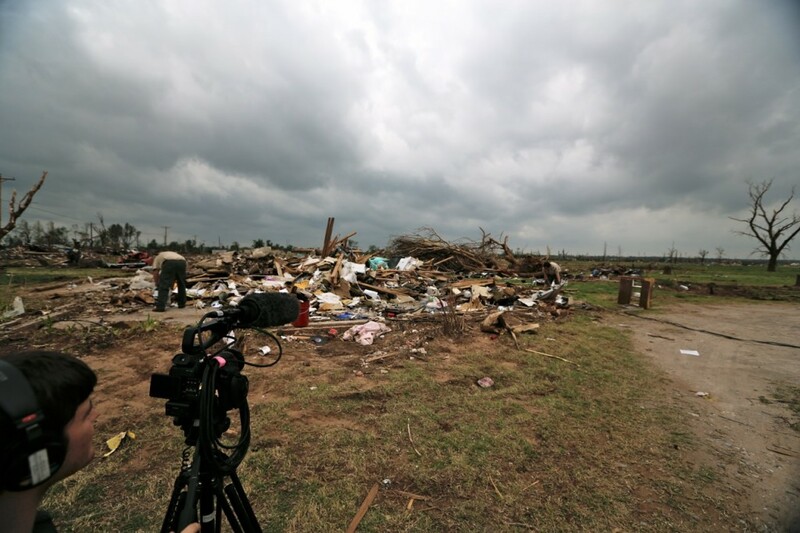 The most moving moment in our journey was filming in Moore, Oklahoma. 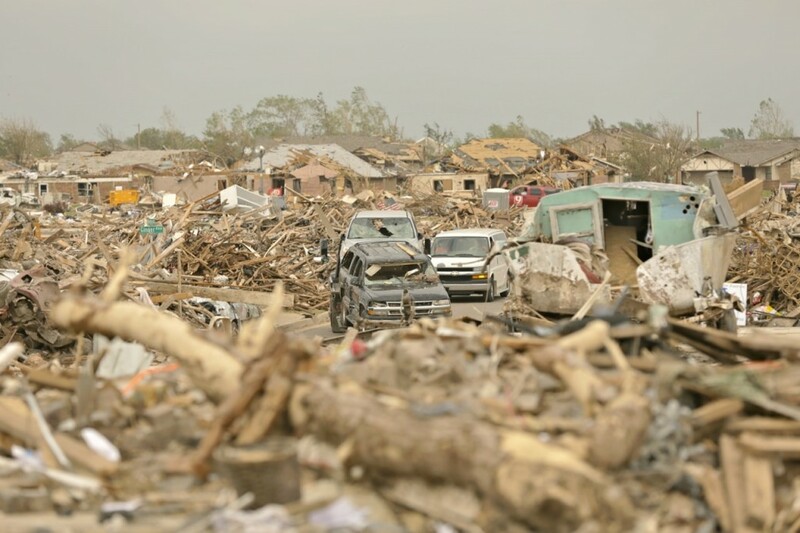 We arrived about a week after the devastating tornadoes ripped through the city. It was like a war zone. A local scout troop showed us around and told us of some incredible stories and people. We filmed one interview in a neighborhood, and right behind us, the US military was still doing search and rescue in the elementary school that lost the lives of so many young children. In every direction you looked there was so much loss, but we were encouraged by the number of people, including boy scouts stepping up to help. For this shoot finding the story was easy… it was scouts stepping up and helping in the midst of a crisis…be prepared…the scout motto. They partnered with Red Cross to help maintain and manage the donations and goods that came in on a daily basis. 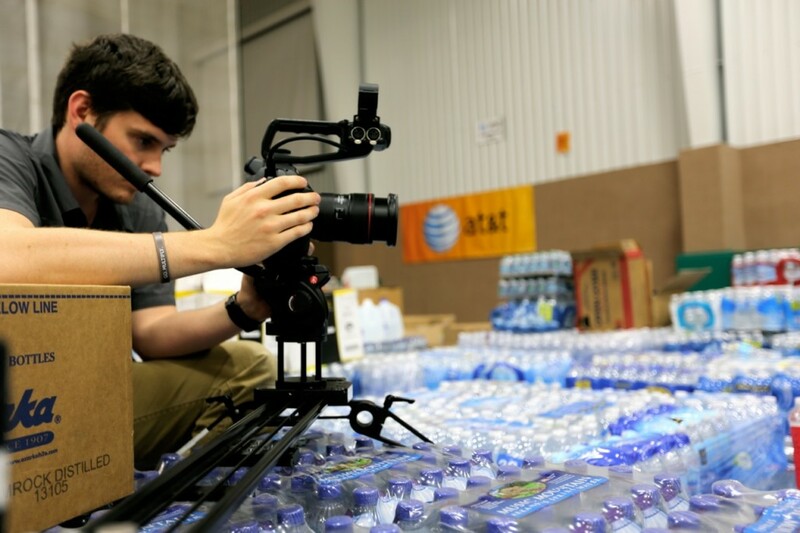 This was shoot our first to use the Canon C100, and we loved it. Especially since all the audio around us was so important. 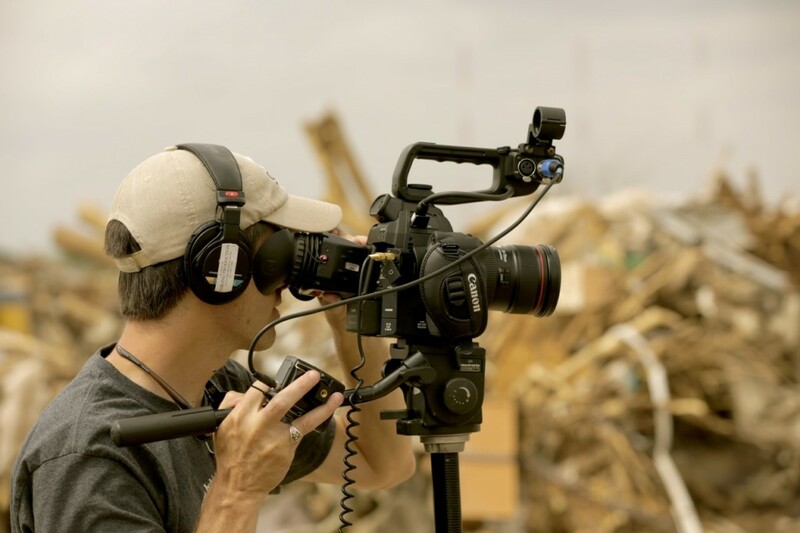 Having the XLR inputs allowed us to work faster and be more mobile, opposed to carrying a Zoom recorder. We also used the Kessler Pocket Dolly, which came in handy when shooting our time-lapse shots. With it we were also able to get up high and low, and at one point we got on top of a huge wall of bottle water pallets to get a birds eye shot of the scouts organizing the donations coming in. This particular shoot had some amazing moments, but during those amazing moments, we had to stand back and realize what had exactly happened the week before. It did not him me the hardest, personally, until the next week when I was in my own neighborhood, and inside my own house. Looking around at how a force so powerful could level our house in just a moment. The people of Moore, Oklahoma were so kind and had so much hope on their faces. And I believe that their hope came from the thousands of people that donated and gave of their own time. Here is one of our videos from the shoot.